Happy St. Patrick’s Day…the day when we’re all Irish, we wear green, we pinch family and coworkers, and the river in Chicago flows green…on purpose! It’s also the day when we see lots of shamrocks and four-leaf clovers, but what’s the difference between the two? 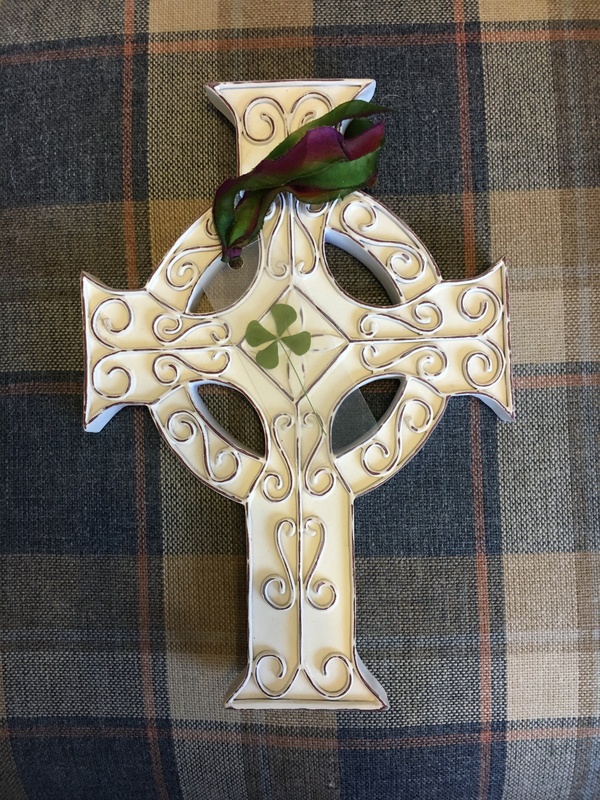 The shamrock has three leaves, is considered a clover plant, and is the national symbol of Ireland. 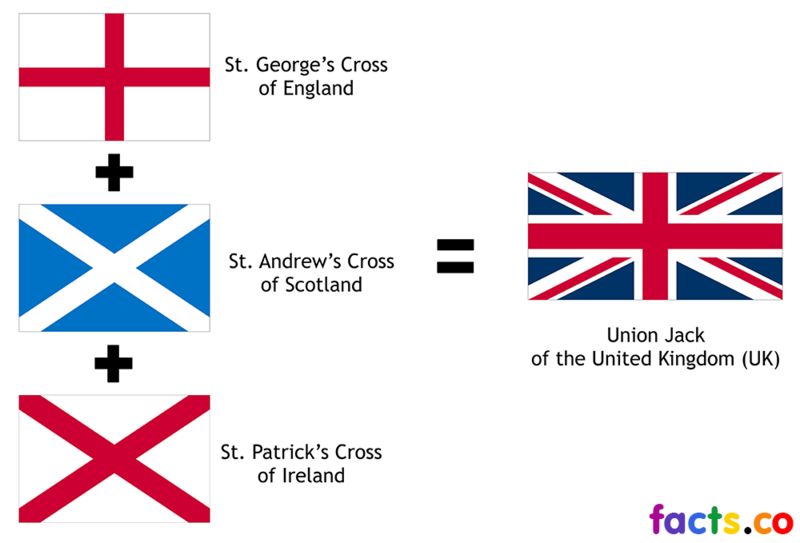 Legend has it that it’s what St. Patrick used to teach the Holy Trinity when he travelled in Ireland as a Christian missionary. Patrick was actually born in Great Britain but was captured by Irish pirates when he was 16. He later escaped, returned home, but ultimately heard his calling in the Emerald Isle where he later served as bishop. 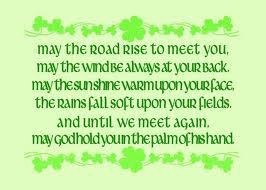 He is considered the country’s patron saint and March 17, the date of his death, is both a religious and national holiday in Ireland. 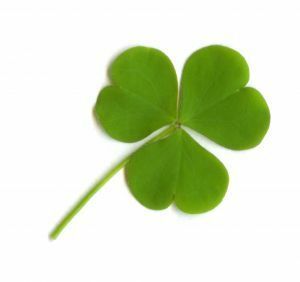 A four-leaf clover on the other hand, is the result of a mutation in the clover plant that causes it to sprout four leaves instead of the normal three. These four-leaf wonders are very rare and are considered a universal symbol of good luck. May you find one today!